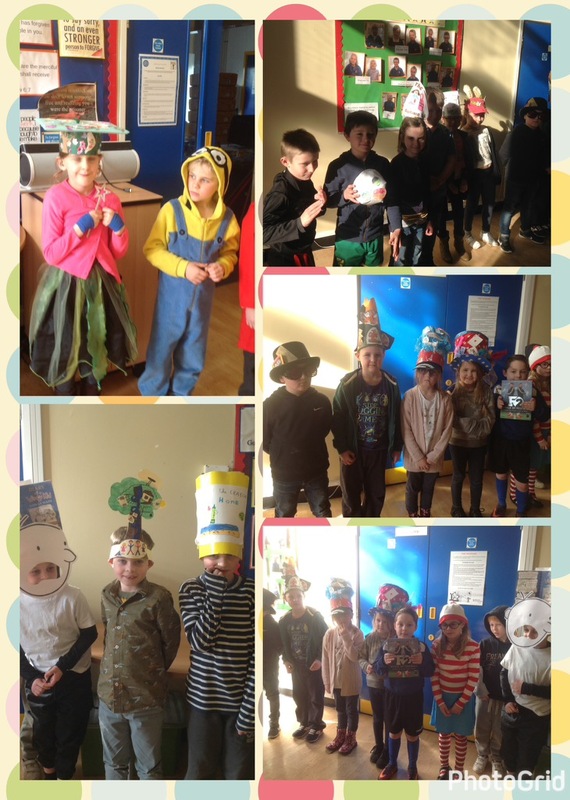 Everyone looked great in their WBD hats today. 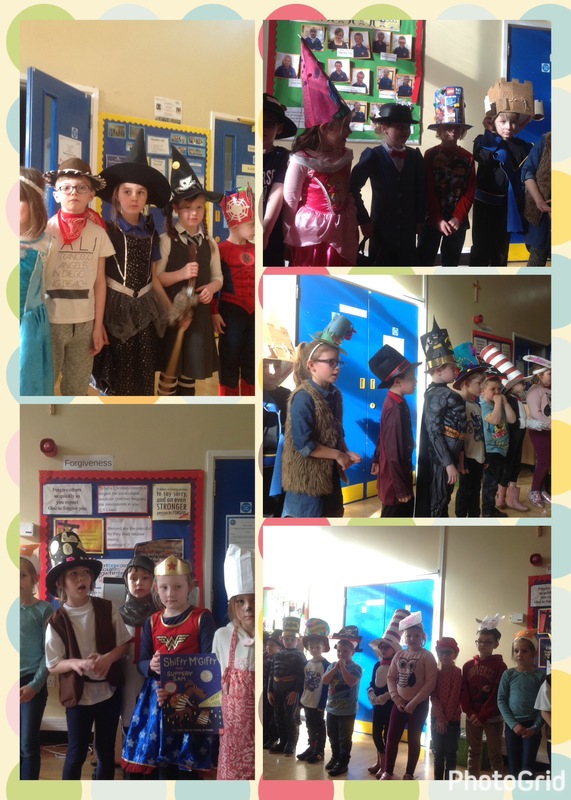 At the end of the day the whole school came together for a hat parade. 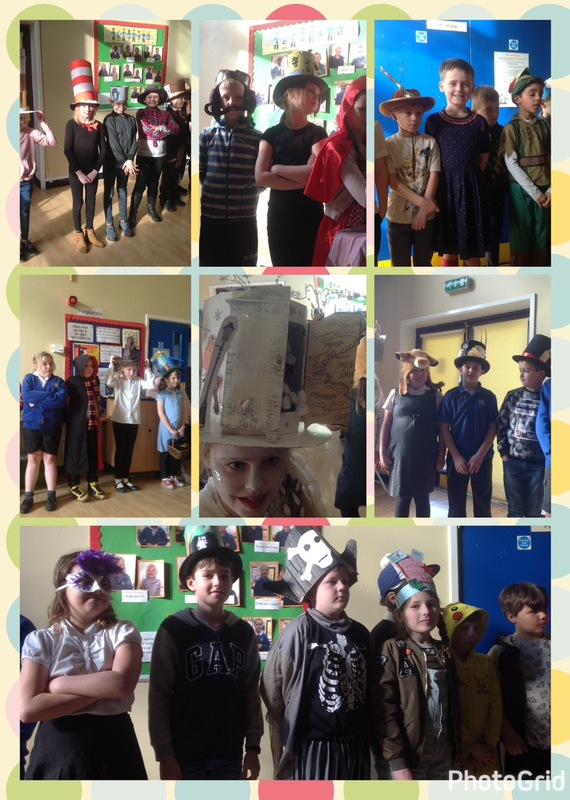 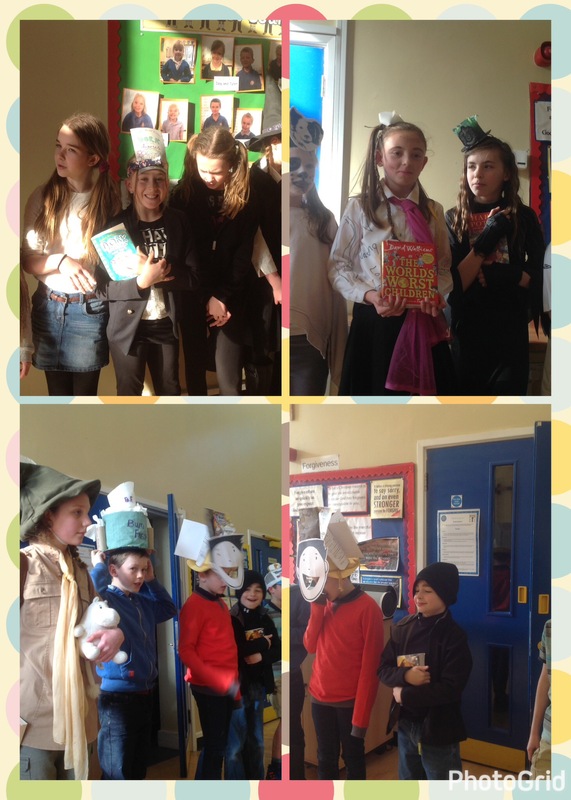 Each class took turns to stand at the front whilst the rest of the school guessed the book or character depicted by the hat. 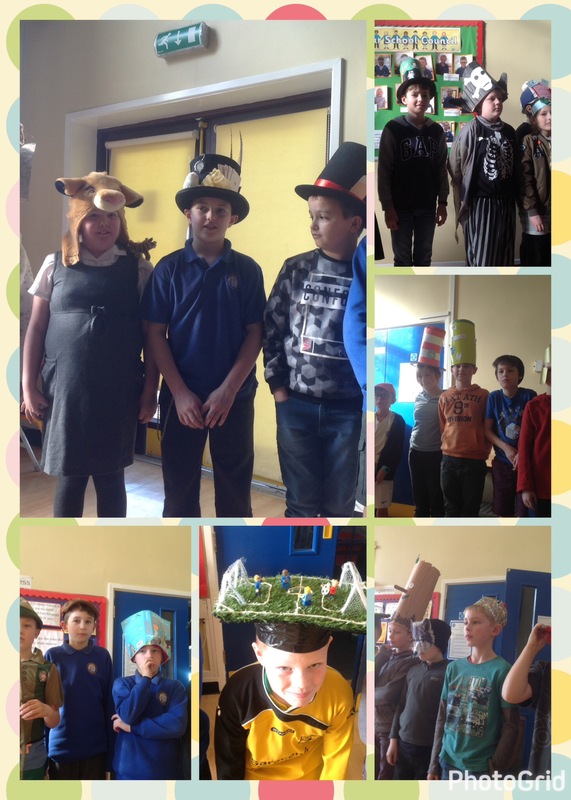 Many were so creative and elaborate. 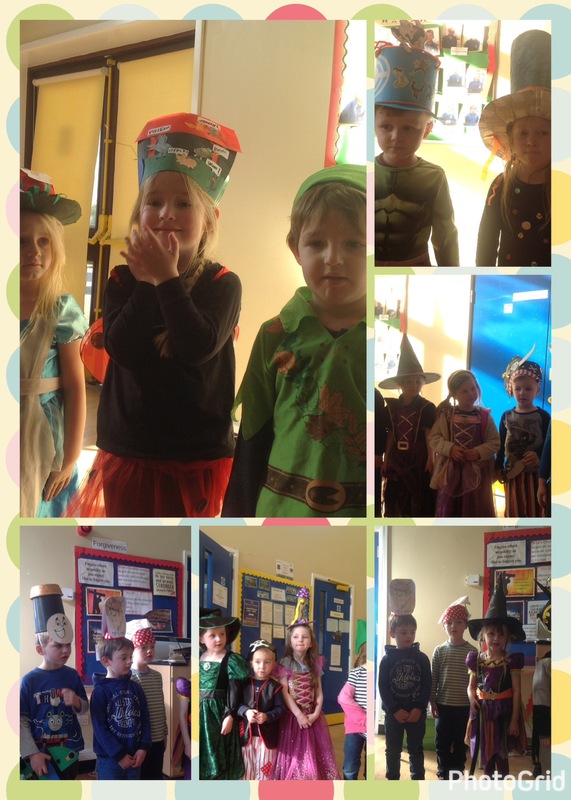 Thank you for the great effort put in to make the dressing up Day enjoyable for the children.